It can now award medical degrees in its own right after successfully completing an accreditation process with the General Medical Council (GMC). 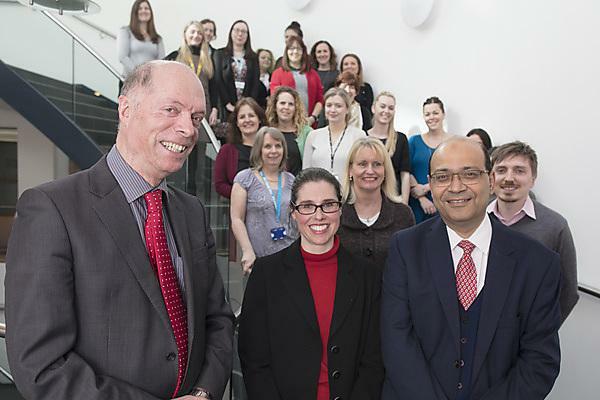 The University of Plymouth can now award medical degrees in its own right after being successfully accredited by the General Medical Council (GMC). Approved by the GMC today, the Plymouth University Peninsula Schools of Medicine and Dentistry (PUPSMD) was said to have ‘outstanding academic and pastoral support, an innovative approach to curriculum development and a clear commitment to social engagement’. The school runs the BMBS Bachelor of Medicine, Bachelor of Surgery undergraduate programme, and Plymouth’s first cohort of students, who enrolled in 2013, will graduate in July. The school was established in 2012, following the decision of the two founding members of Peninsula College of Medicine and Dentistry (PCMD), the Universities of Plymouth and University of Exeter, to separate and establish independent medical schools. Throughout the process, PUPSMD has received regular visits from the GMC to ensure that its standards of teaching, support and process meet the high standards of education and training set out by the GMC in its ‘Promoting excellence: standards for medical education and training’. • The school’s approach to curriculum development is evidence based, innovative and appropriately responsive to student feedback. • We found pastoral support to be universally commended by all of those we met.